The all-new X23 expands your horizons in a big way. 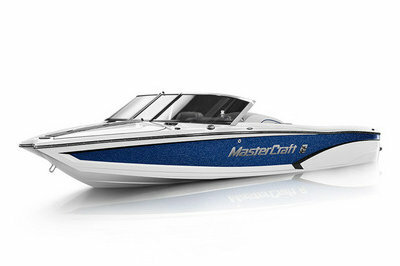 Smooth riding meets easy driving thanks to a sleek and deep hull. All in, there’s 23 luxurious feet to spread out and let the shred out with 15 people on your guest list. Serving up a bounty of recreation is cake thanks to the X23’s epic 3000 pounds of ballast and the exclusive Gen 2 Surf System; in its wake the X23 churns out the longest and most customized surf waves in the industry. Innovative sundeck seating puts a new perspective on fun, and keeps vests, towels, rope and other essentials in easy reach. 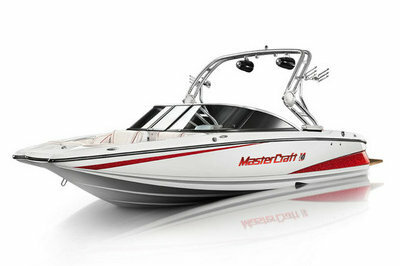 So get behind the X23 and live large all summer. 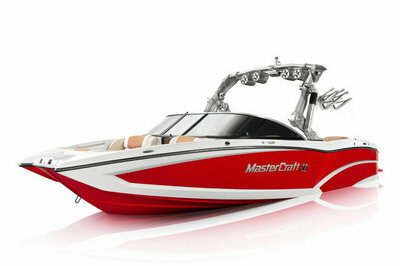 Continue reading for more information on the MasterCraft X23. 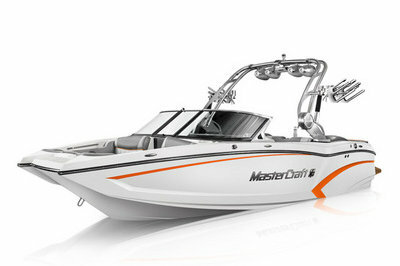 Continue reading for more information on the MasterCraft X20. On land, the 20 foot X2 is garage-friendly and easy to transport. 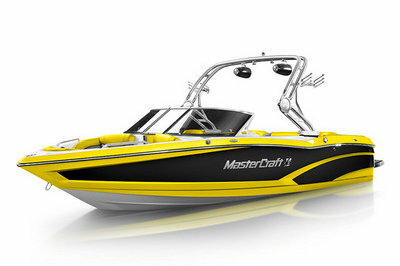 On water, it’s lean, mean and super maneuverable for serious slalom runs and huge wakes that won’t quit.